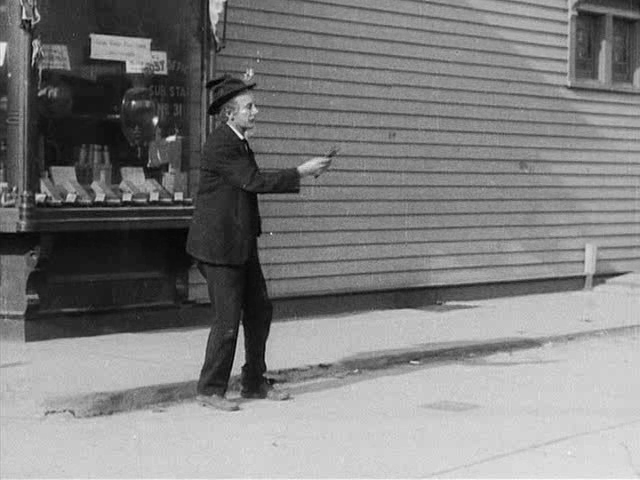 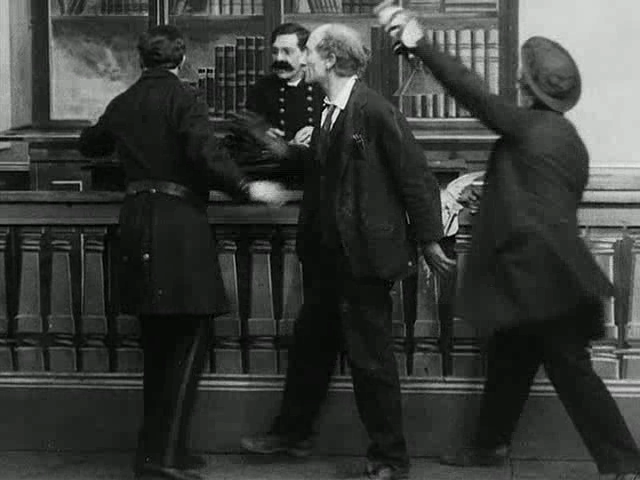 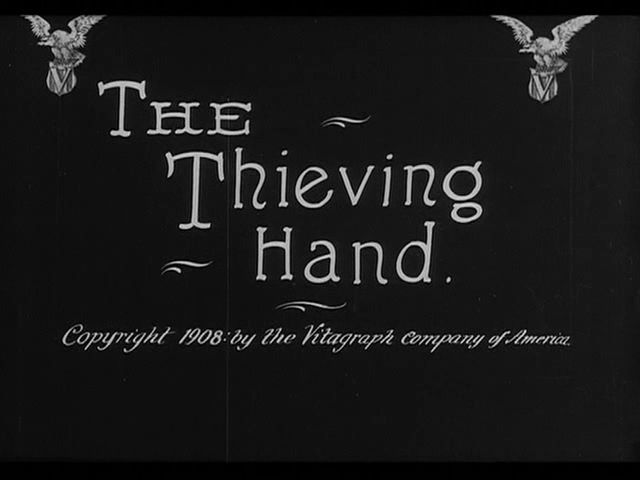 THE THIEVING HAND is one of the cleverest combinations of silent comedy and vaudeville-style talent Savant has seen. 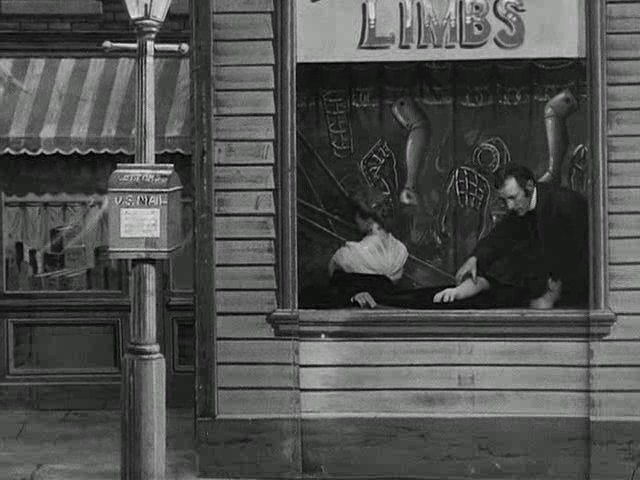 It’s the simple tale of a magic ‘artificial’ arm that, once in place in a host socket, begins stealing incessantly. 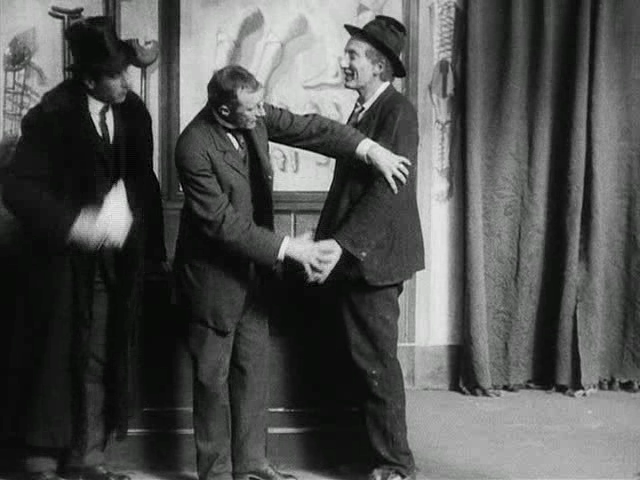 Made probably only to provoke laughter, this weirdness might have something to say about the concept of charity. 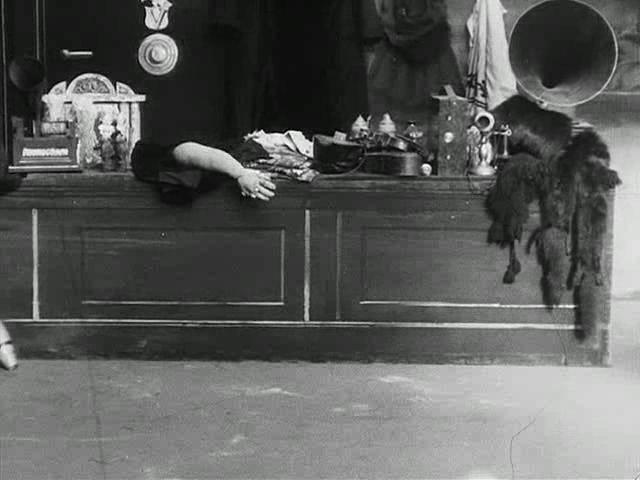 1908.